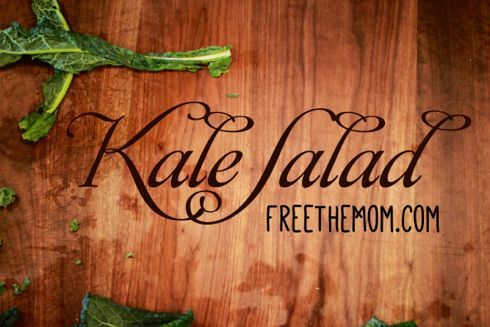 The best kale salad ever, ever, ever! Being raised mostly vegetarian, I can honestly say salad is my favorite food. Totally not lying.